Since E3 2018, Days Gone has been kept away from the spotlight. No doubt, Sony’s Bend Studio remains hard at work fine-tuning the game before it launches in early 2019. 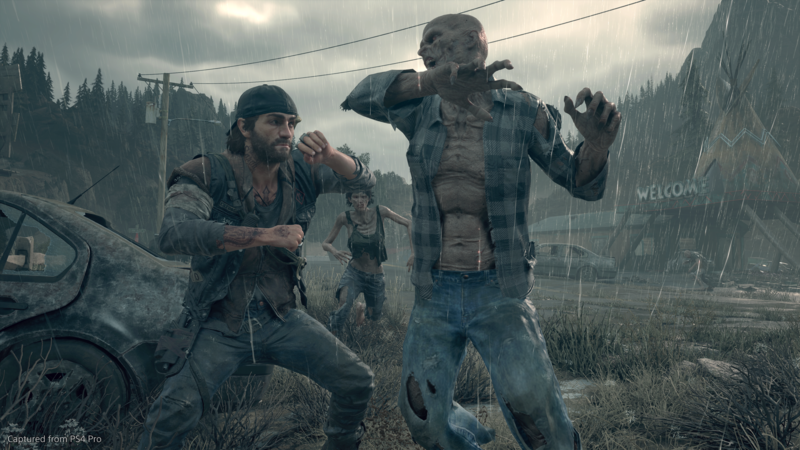 To satiate those curious about what Days Gone brings to the “zombie game that’s not a zombie game” table, Sony has released a “making of” video. Similar to that which was released for Ghost of Tsushima, this Days Gone video features its creators giving context to some of Bend Studio’s creative decisions. The main crux of the video is that Days Gone’s realism feeds heavily into its gameplay mechanics. What happens to everyday people when tragedy strikes? What kinds of things are they expected to do? Answering these questions, according to Creative Director John Garvin, is what the team at Bend Studio set out to accomplish with Days Gone. Previously, the developers have discussed realism with regards to managing ammo usage. However, the game’s authenticity most notably manifests in the motorcycle that the protagonist, Deacon, rides. Players will judge for themselves just how immersive Days Gone truly is when it launches February 22, 2019 on the PlayStation 4.